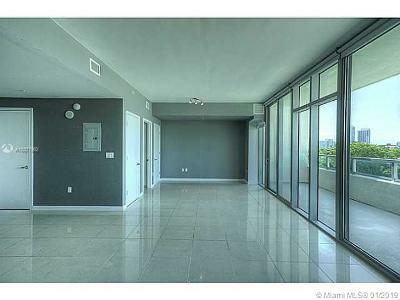 This is entry level pricing for Midtown Miami condos for sale. 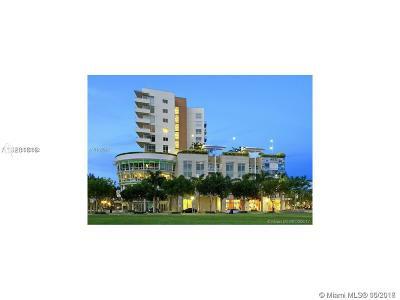 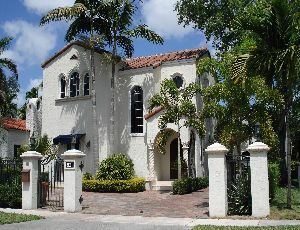 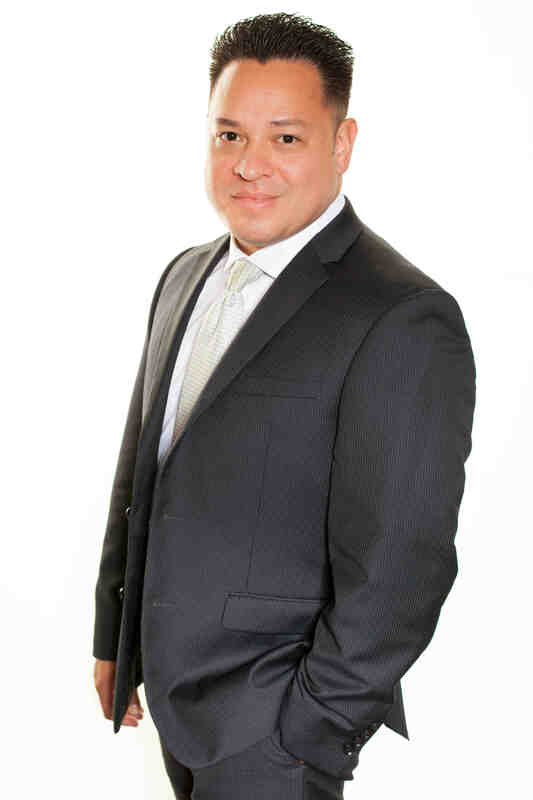 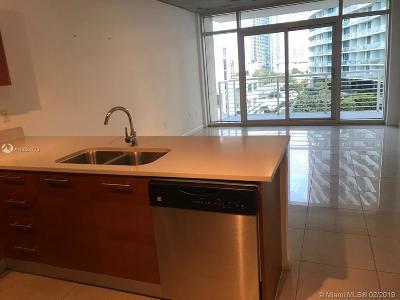 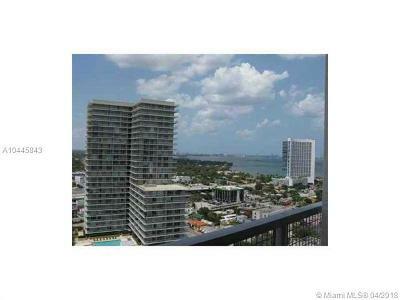 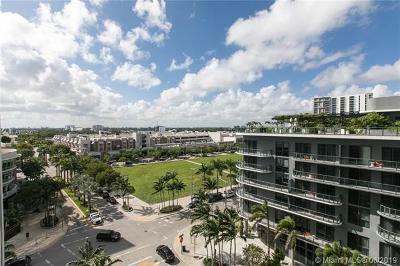 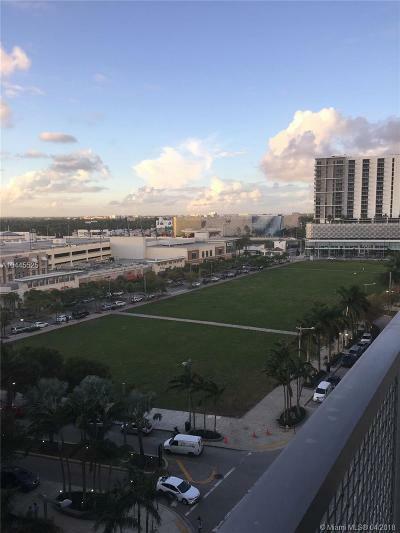 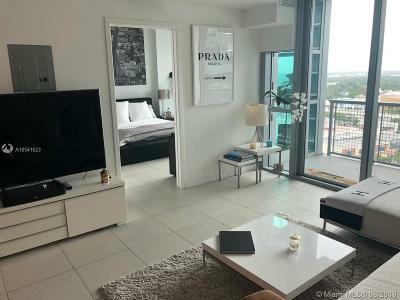 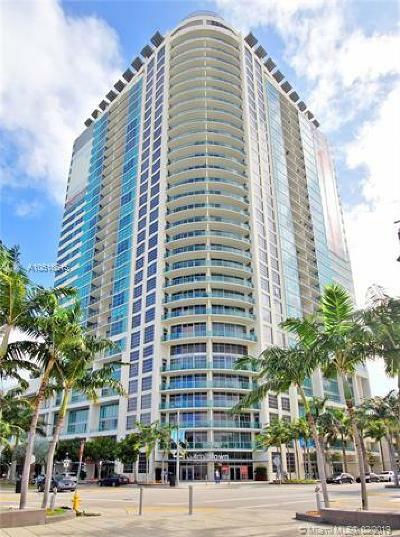 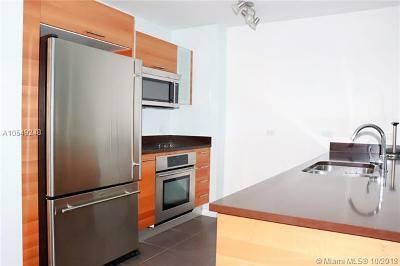 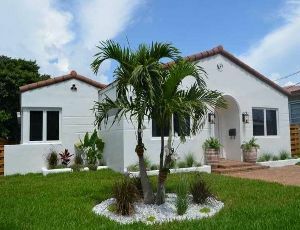 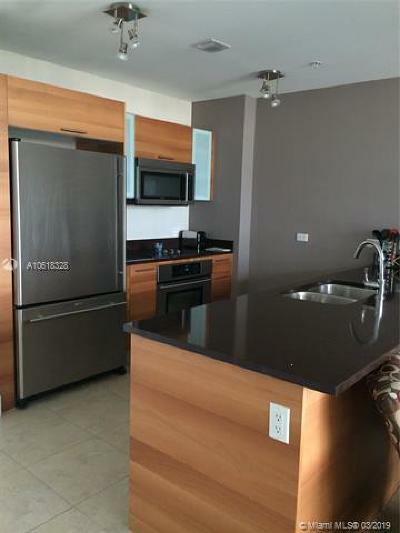 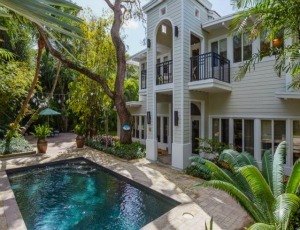 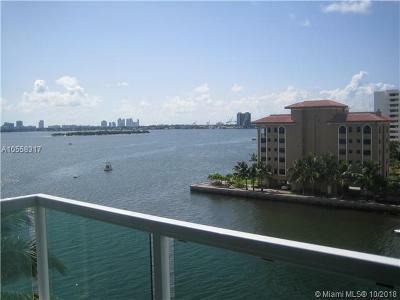 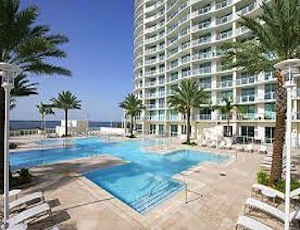 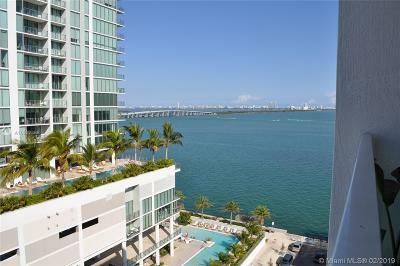 It's a great investment point or entry level condo for Midtown Miami. 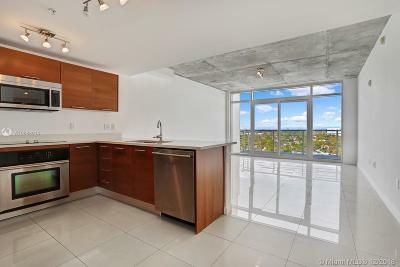 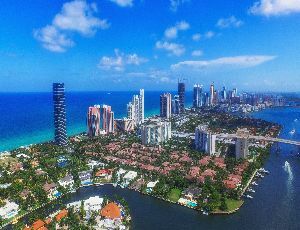 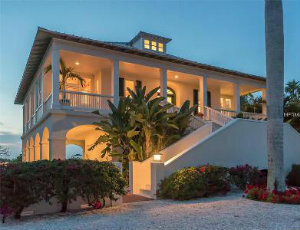 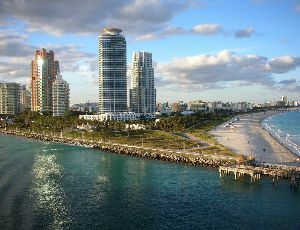 Being at the starting point of pricing does not mean that they are inferior condos in Midtown Miami. 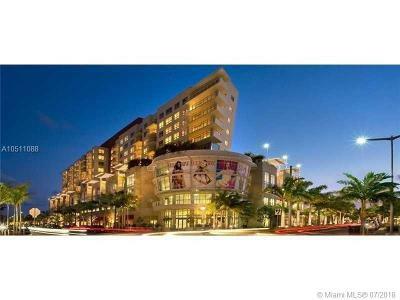 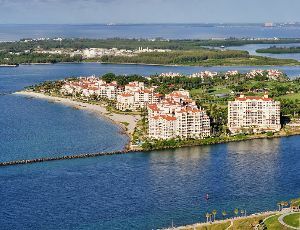 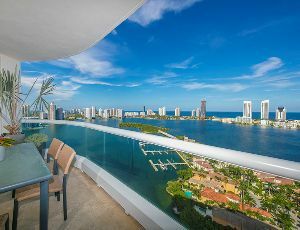 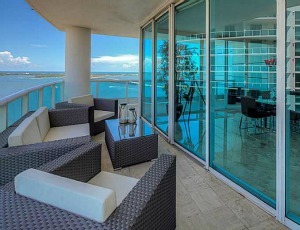 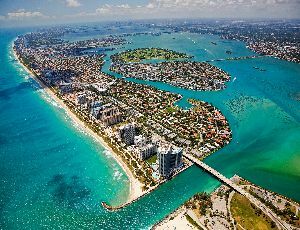 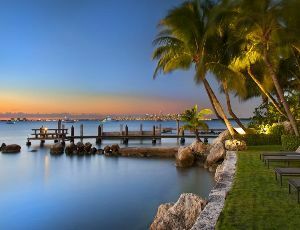 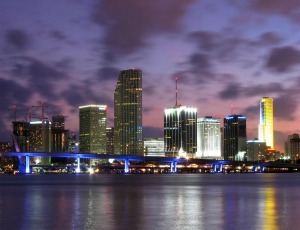 As Midtown Miami condos are all at an exceptional level of luxury and lifestyle.